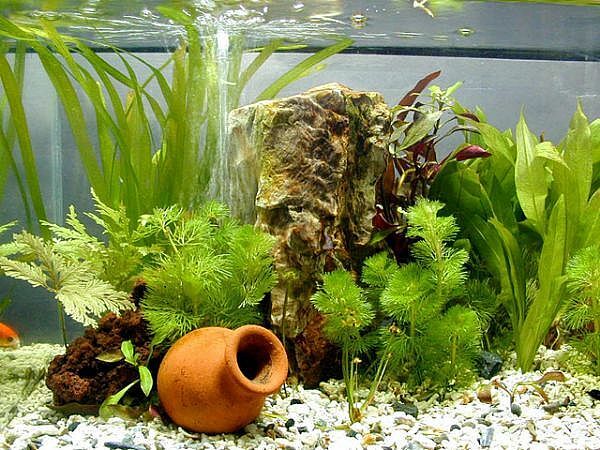 Do you want to make a beautiful fish pool at your house, and have a small area of house? 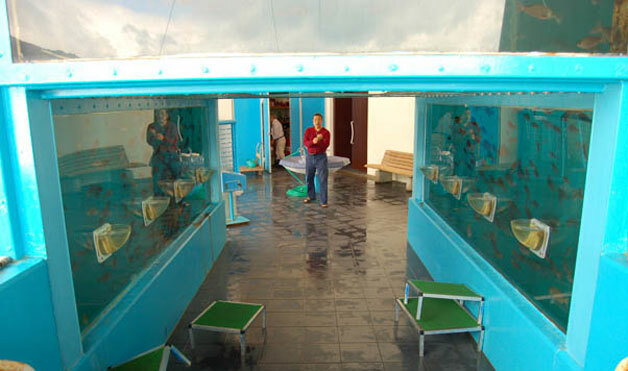 No need to be confused about it. 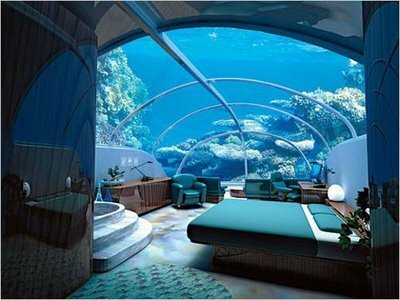 I have a perfect solution to make it possible. 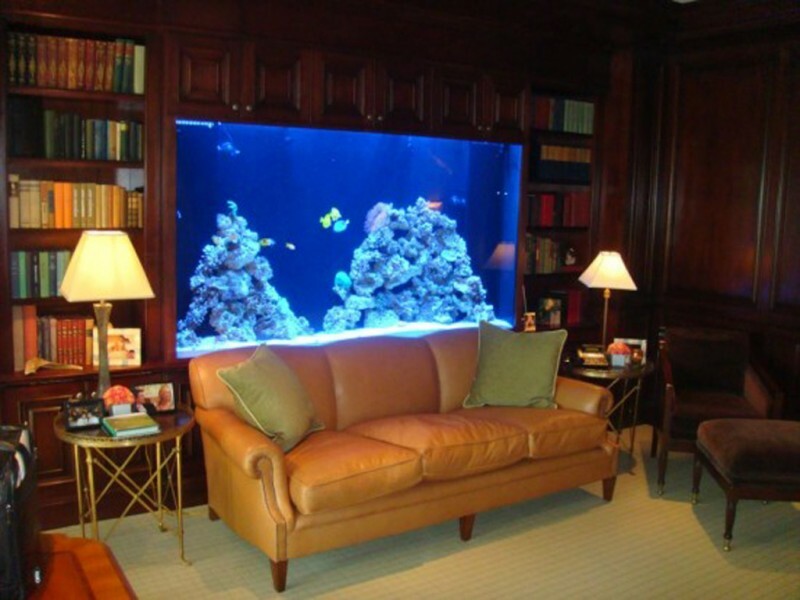 You can easily build an aquarium in your house like in your living room; it will be not just for small pool fish but also can be an accessory for your room. 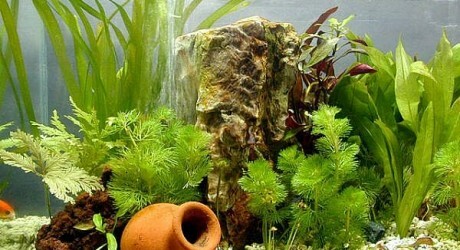 Aquarium will exactly look like small pool, usually used for fish pool but most people also make it a plant pool or sometimes a combination of plants and fish. 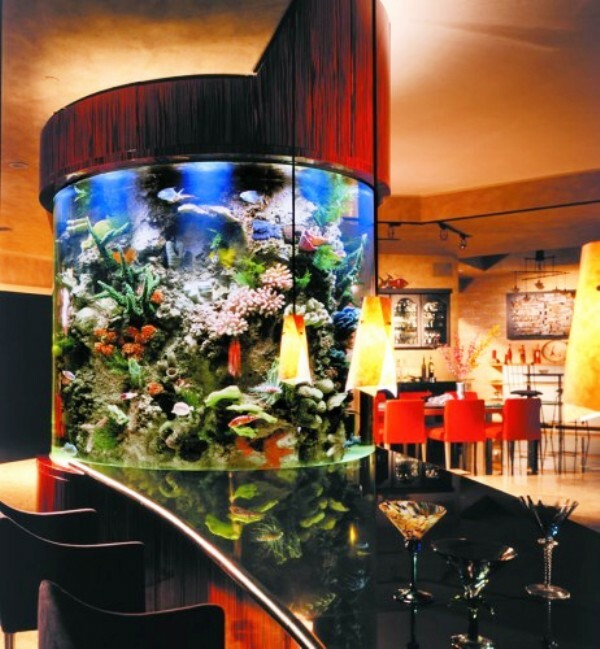 Aquarium has two popular shapes, rounded and square made of material like glasses. 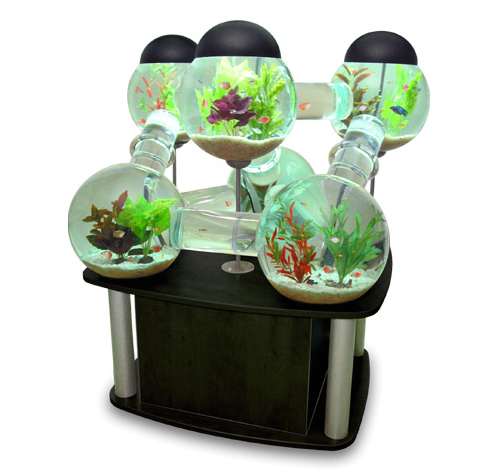 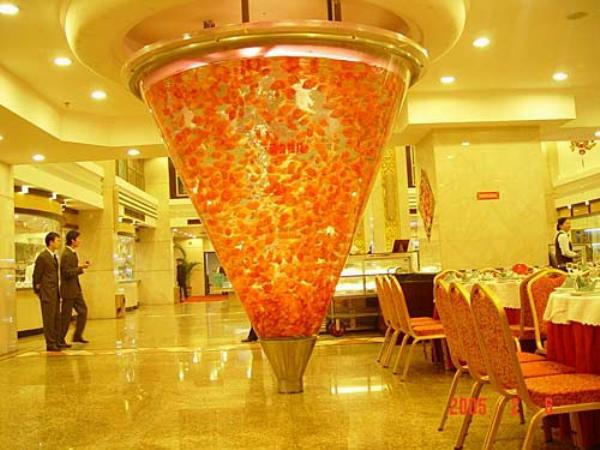 But now many unique shapes of aquarium are available like sink shapes, table, closet and many other shapes are also available. 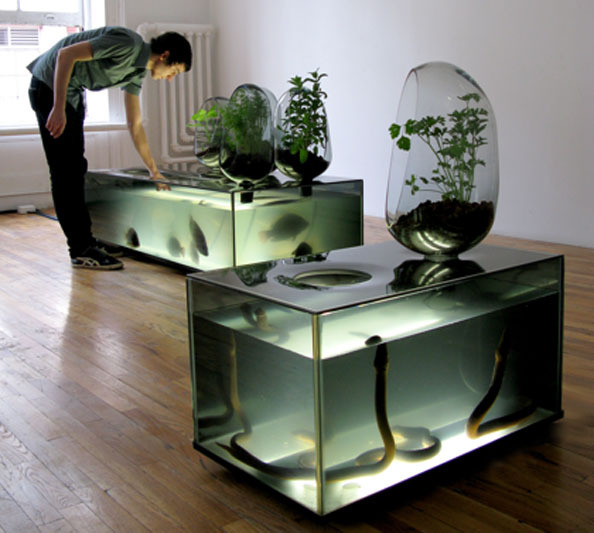 Also many people places aquarium in unusual places at their homes like under the stairs, sink, table, at cupboard, coffee table, between walls and many other places. 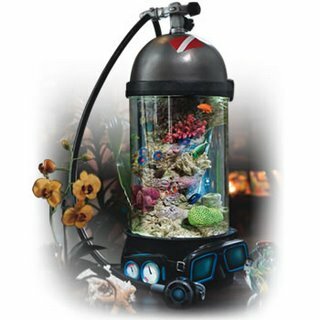 Well there are many ideas of creating best aquarium at your home; it all depends on where you place your aquarium at your home and how much wider area you have. 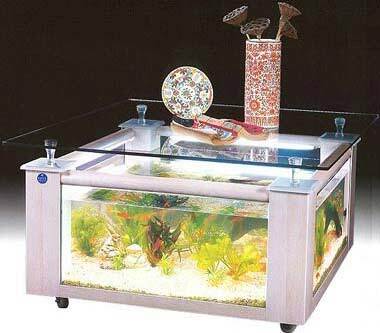 Let’s see best designs of aquarium, I hope it will help you decide how to build your best aquarium performance.